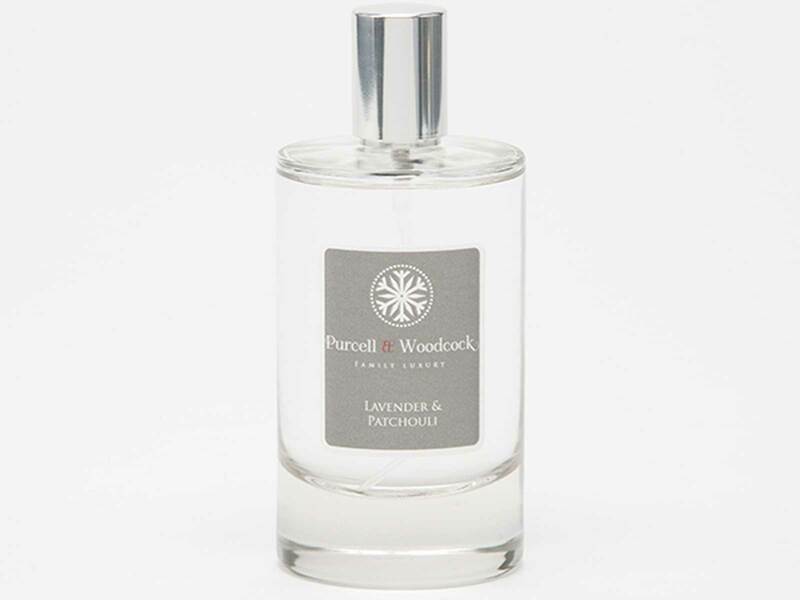 We at Surrey Homewares are so pleased to be stocking the beautiful Purcell and Woodcock collections of candles, diffusers and room sprays. Purcell and Woodcock collections are designed as affordable luxury, perfect as gifts for friends, a loved one, or even yourself! The candles are deliciously scented, hand poured Soy Wax. This has a lower melting point than paraffin wax, maintaining a pool of melted wax around the wick. The heavenly scent of the candles is then released through the melted wax. 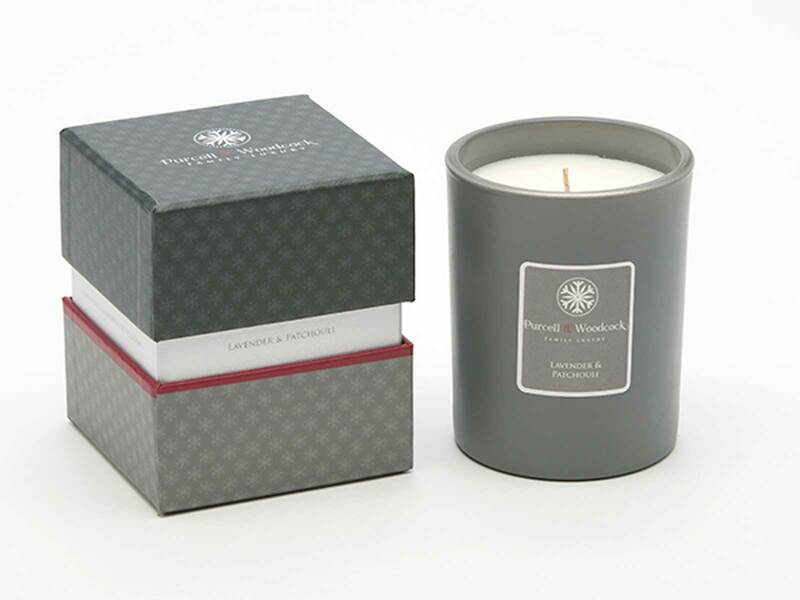 Each 250g candle will burn for approximately 60 hours releasing the fragrance of your choice throughout your room. The Purcell and Woodcock diffusers are the perfect accompaniment to the candles or as a stand alone product. 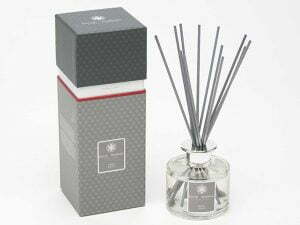 Each 200ml natural, alcohol free diffuser will release a delicate fragrance to gently enhance your room for up to 18 weeks. The elegant glass bottles with chrome coloured collars come complete with grey reeds ready for immediate use. To further scent your house, we are also stocking the Purcell and Woodcock Room Sprays. These handy bottles can give an extra boost of scent just before visitors arrive. All of the our gorgeous Purcell and Woodcock items are exquisitely packaged, so they make ideal gifts, if you can bear to give them away!